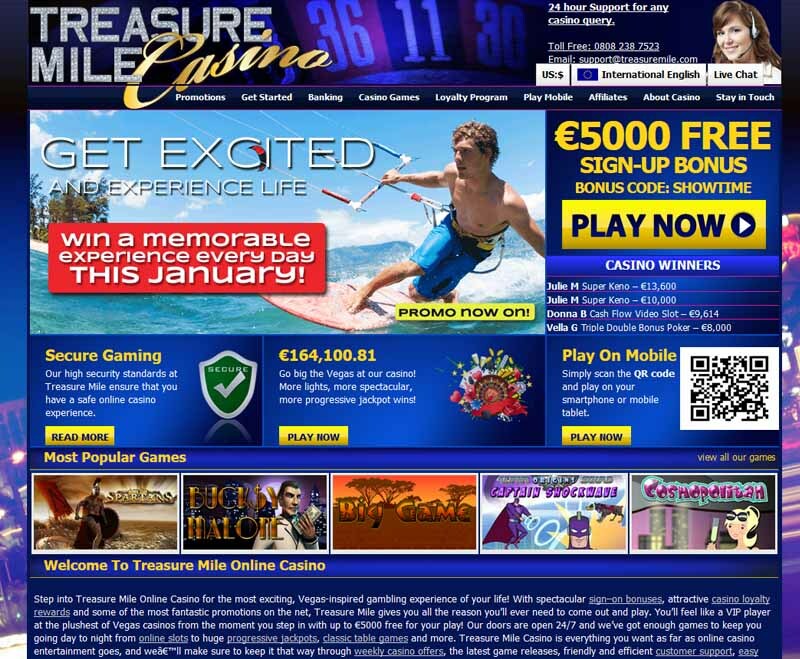 The treasures some would like to seek are not only to be found on a shipwrecked pirate ship, but at the Treasure Mile Casino. This establishment provides many opportunities for treasure hunters. Powered by the highly acclaimed BetOn Soft gaming platform, the casino gives plenty of gaming products for the genre fans. Thanks to the decoding encryption program, all the sensitive data is unreadable to undesired parties. The trademark is licensed by the Genesys Technology Group, under the jurisdiction of Curacao, Netherland Antilles. Promotions come with many enticing gifts, like bonuses granted for the first deposit. As far as games go, there are many excellent choices at the Treasure Mile Casino. 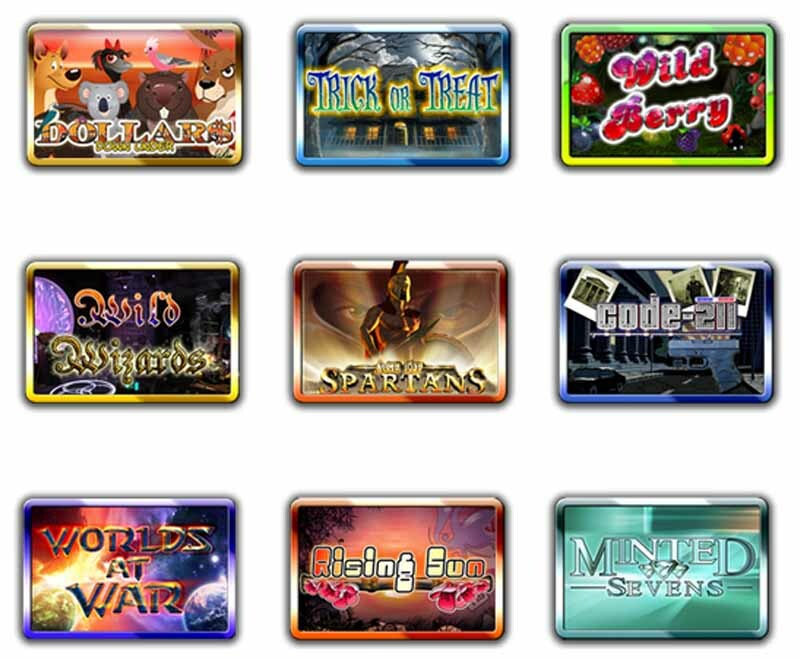 Dream Wheel is one of the many Slots available, along with Cash Flows. 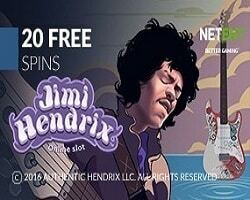 Video Pokers have Rocket Jacks in their offer, and plenty styles to choose, like Deuces Wild, Double Bonus Poker and Triple Bonus Poker. Keno has many variants of game play, like Super Keno, Powerball Keno and Captain Keno. The Table Games cover the standard selection: Roulette, Blackjack, Craps, Baccarat and 3 Card Poker. 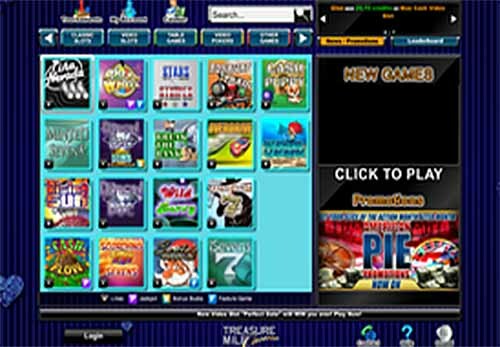 All of the games can generate Progressive Jackpots.